This is a fresh and urgent field guide to life in the real world — the world of brokenness, tragedy and disappointment. 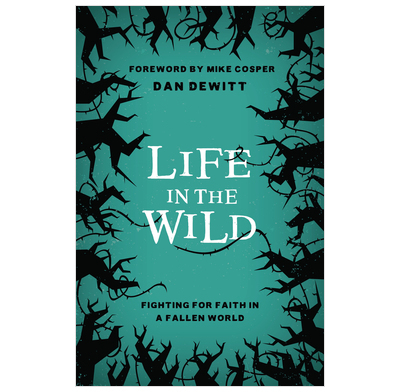 Dan DeWitt gives us not only clarity and realism, but also wonderful hope as he consistently and carefully points us to Christ. It did me good to read it! Speaker, Ravi Zacharias International Ministries; editor, The Gospel Coalition; author of Is God Anti-Gay?